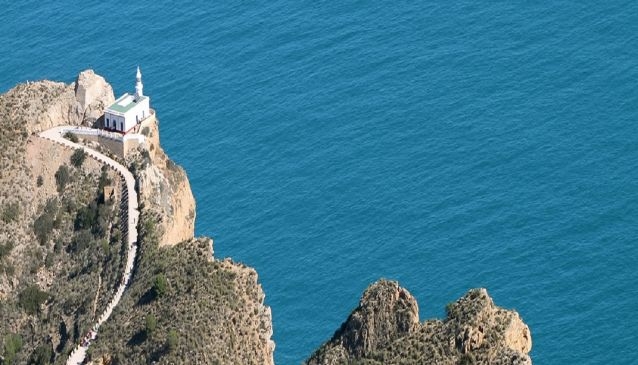 The Alicante region has several natural parks, nature trails and impressive caves to explore. From the Montgo in the north to the Torrevieja saltwater lagoons in the south, there are plenty of open spaces to be discovered. Some caves are only accessible by boat while others can be reached by foot. Many are breathtaking with ancient stalactites and stalagmites. Others were home to hermits in bygone days. Many birds and mammals have made a home for themselves in the natural parks along with some rare and exotic flora and fauna. Some are easily accessible with pathways, such as the Montgo between Denia and Javea, while others are more formidable, such as the Ifach rock at Calpe.